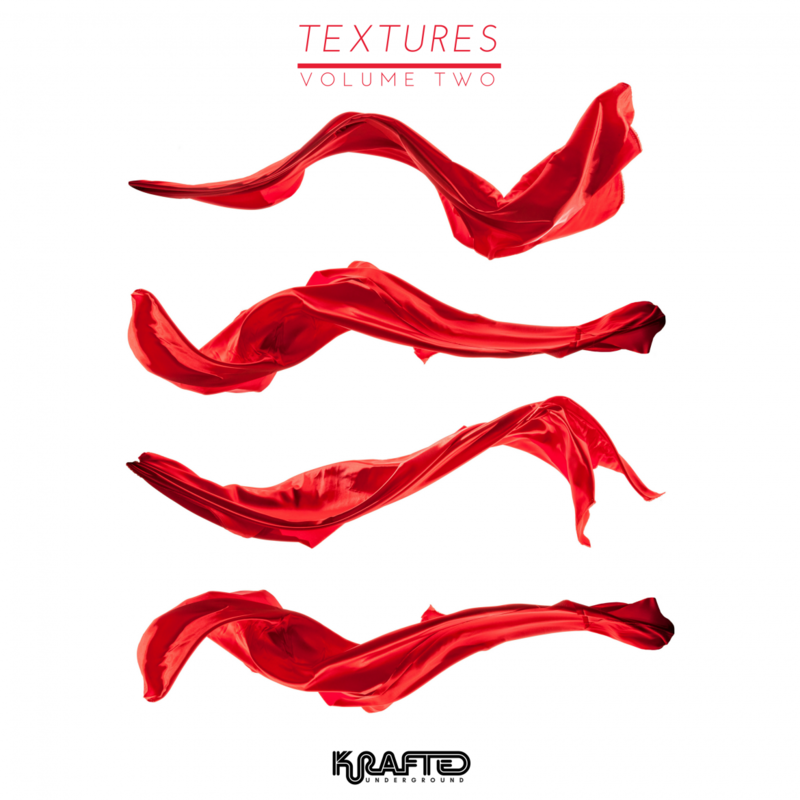 Krafted Underground presents Textures Volume Two featuring 32-tracks compiled & mixed by Paul Sawyer and Redux Saints. For the launch of his FRISKY show Textures in 2017, Paul Sawyer released the premiere Textures Compilation as a taste of what to expect on his monthly mixes. 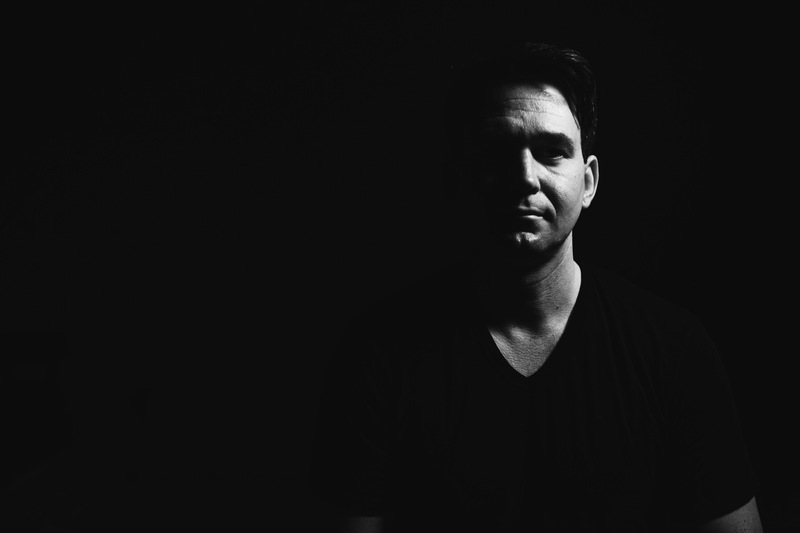 We got a chance to hear his finely crafted mixtures of deep progressive sounds, carefully selected to showcase the artists who are distinguishing themselves from among the crowd. 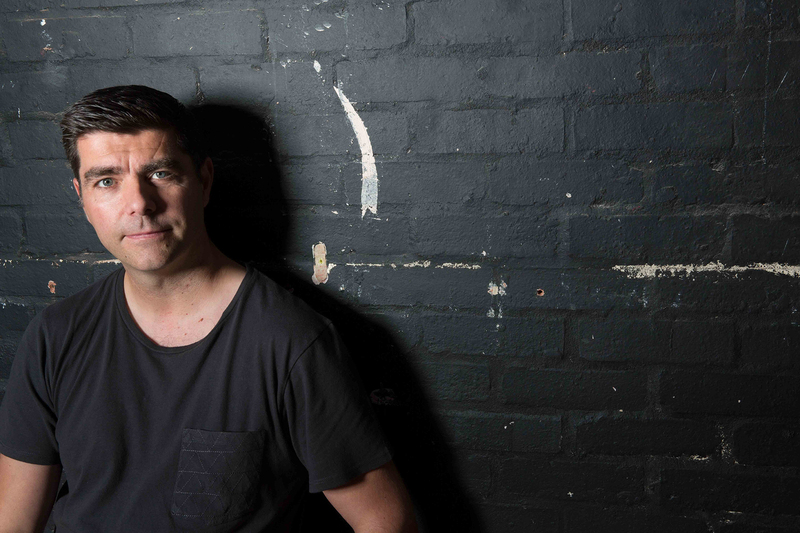 As a multi-faceted and deeply involved DJ, producer, label owner, show host, FRISKY A&R director, writer, and more, Paul is always on top of the groundbreaking music that impacts the dance floor and beyond. It’s this knowledge and experience, combined with decades of passion for the underground, that drives the power of Textures. With over a year of his FRISKY show behind him, it was time to bring together and release another volume, this time including friend and Krafted Underground teammate Redux Saints. Featuring 32 distinctive tracks that come fresh from the underground, Textures Volume 2 takes you across the spectrum of sounds; hypnotic rhythms and haunting melodies transmit into flowing motion and blissful moments, each track with a unique sonic perspective and energy. Experience them individually or get lost in the mix, with continuous DJ mixes from both Paul Sawyer and Redux Saints. What do you enjoy most about putting together a compilation album? I always love dealing with all the label managers and artists, reaching out to them to see what they have for submission or after finding something from their catalogue. I also include music that I’ve playing in my show on Frisky, so I tend to target labels or producers that I know have music that suits Textures. It’s so important that it reflects what I play, hence why I wanted the albums to be named after my show. How do you feel Textures Vol 2 reflects your last year? I’d say that both the music and the journey that I always try to create with my show are reflected in this album. I spend a long time preparing and planning my shows and the process was similar when planning the album to be honest. It’s great to look at this and see how many people that are included within the track list that I’ve dealt with since volume one came out. I love that you included Redux Saints as the second DJ, it reminds me of some of my favorite double CDs I had back in the day. 🙂 What inspired your idea to add him to the album? Yeah, it was something that I’ve always liked about that ‘double CD’ format. Jason aka Redux Saints and I have helped each other out since we started working together at Krafted. We both have very similar tastes in music, so I really wanted to ensure he was included on this one. Jason will also have a show on Frisky very soon, so I wanted it to all tie in. With so much music coming your way, what was your process like for narrowing down your choices to be selected for the compilation? I do receive a lot of music each month, I think I currently have over 5000 promos unread in my inbox! I tend to focus on the labels or PR companies that I know send me music that suits my style, although there is the odd gem that pops up every now and then unexpectedly. It’s always a battle to try and keep up, it always amazes me how much music is out there! With this album, I focused on the people that I had already played or labels that are regulars on my show, rather than finding music from promos. I also write reviews for magazines and these are normally for tracks that have been a big part of my sets, so there’s one or two included after writing about them. Who are some upcoming producers we should be looking out for? One of the guys I really like is Johnny Sacree, he has elements of Eric Prydz in the sounds he uses. There’s also a label that has so many up and coming artists signed, all whose music I have been playing. They’re called Awen Records, worth checking out. Two more producers that has stacks of talent are David Ricardo and Lupine. There’s a track from Lupine included on the album. What have been some of your personal favorite musical moments in the last year? I’ve been doing a few live streams this year, something that I’ve not done much of before and its such great fun. I did one with Nick Muir which was great and got lots of interaction. The last one I did via the Frisky facebook page was a big surprise in terms of reach, we hit over 100,000 people which was amazing! 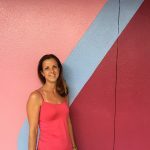 What are you most proud of accomplishing with Textures? It takes a good four months to compile and get ready for release, so when you get to the point where you schedule the release, it’s a very happy moment I have to say! I have really enjoyed seeing the response from all the artists involved, showing their appreciation online for being included, I love that!